The Bedford-Stuyvesant Museum of African Art (BSMAA) will honor Minister Tony Muhammad during its Fourth Annual Awards Event on October 13, 2018. 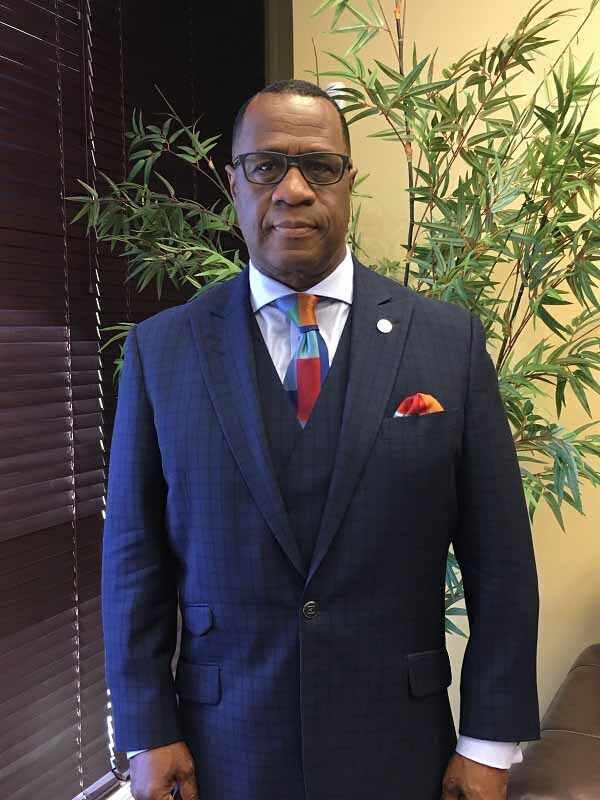 Minister Muhammad, who is the Western Regional Representative for the Nation of Islam in Los Angeles, has dedicated his life to tackling gang violence and promoting peace and unity. Minister Muhammad co-founded the United in Peace Movement in the streets of South Central Los Angeles. The United in Peace Movement has brought together rival gangs for Peace Rides in cars and on motorcycles through strife-ridden neighborhoods. Their efforts have culminated in a historic truce between two of Los Angeles’ most violent gangs: the Crips and the Bloods, who signed a peace truce. Los Angeles law enforcement officials have noted that gang violent has dropped. Minister Muhammad’s efforts have saved thousands of young lives. Ruth E. Carter, who designed the costumes for the Black Panther Movie, will also be honored. The BSMAA Humanitarian Awards Selection Committee selected Ms. Carter noting that she provided her distinctive designs for 45 movies that have portrayed historical African-American figures with dignity. James Shaw, Jr., who has been hailed as a hero for wrestling a rifle from a crazed gunman at a Tennessee Waffle House that killed four people, will also be honored. Shaw sustained a gunshot wound to the elbow and suffered burns to his hands after wrestling the rifle from the gunman. According to law enforcement officials, Shaw’s heroism prevented more casualties. Despite being showered with a media blitz and accolades from the public for his heroism, Shaw started a GoFundMe Campaign hours after the shooting. He has managed to raise more than $400,000 for the victims’ families. Sello Hatang, the Chief Executive of the South-based Nelson Mandela Foundation, has approved BSMAA’s annual event as the Madiba Humanitarian Award: Celebrating the Legacy of Nelson Mandela. The theme is “Education: A Forceful Weapon Empowering the World’s Children.” Both Kevinee Gilmore and Rob Garris, who grew up in the foster care system, will be honored. They are tireless advocates bringing attention to the problems foster children experience once they age out of the system after turning 18 years old. These children are often thrown into the streets without any support systems. Performances from African dance companies and local performing artists will highlight the evening. The Fourth Annual Awards Event will be held on Saturday, October 13 at the Brooklyn Museum from 7 p.m. to 9 p.m. Tickets are available at Eventbrite, located on the website: bedstuymuseum.org. 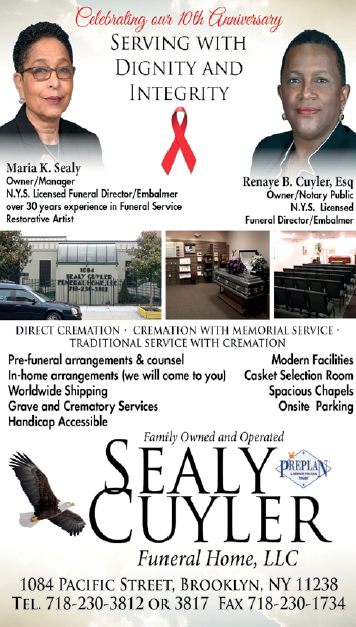 For more information, call (646) 38-2748.